At Steffes, we’re committed to helping our customers determine the simplest, most efficient flare solutions for their operations. All Steffes flares are designed to meet EPA 40 CFR §60.18 requirements and operate with 98 percent destruction efficiency. From our patented Variable Orifice Flares to our line of Air Assist Flares, we offer flares that fit a wide variety of applications. 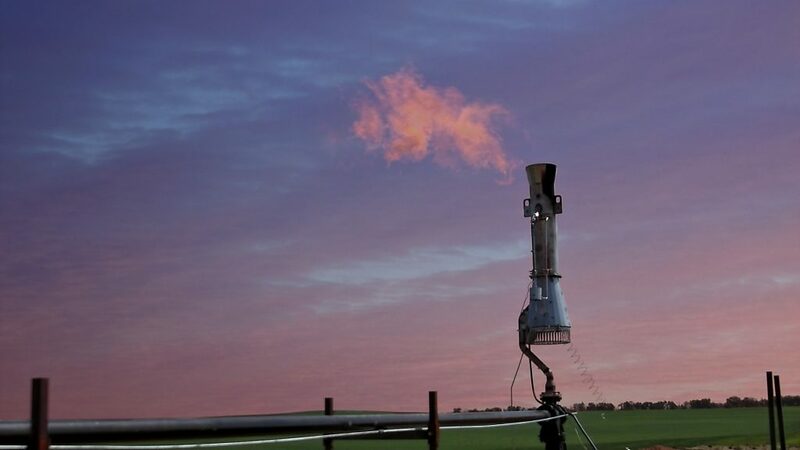 With a range of field proven products and a team of experienced engineers, Steffes can help you choose the right flares to maximize efficiency and meet your flaring demands.